Many Facebook fan page owners struggle to get more of their fans to see their posts in the news feed. On average, most Facebook page posts reach a mere 16% of fans in their news feed. However, the good news is that number could be much higher, like 47% or even more. But the bad news is it could also be much lower, like 2%. So what can you do? 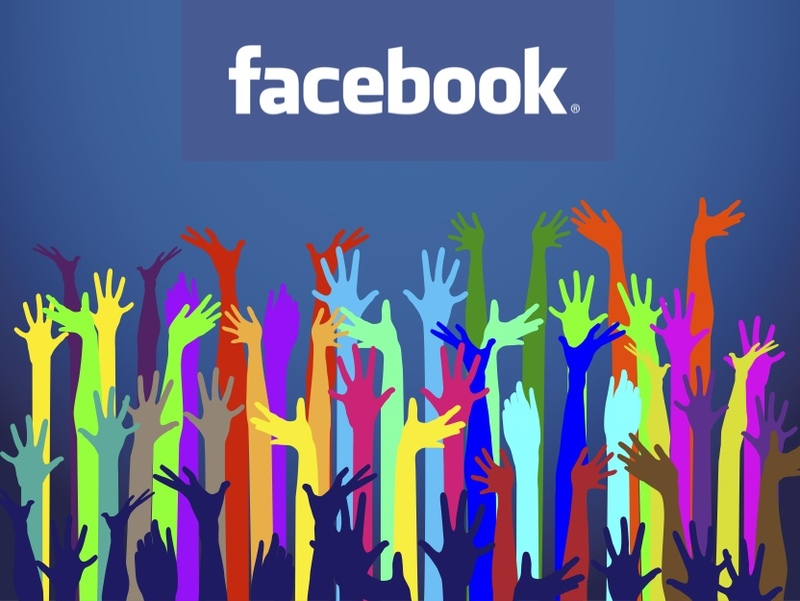 Here are ten ways to reach more of your Facebook fans in the news feed. Below you’ll find the Storify of my session at the first annual Social Media Marketing World, complete with slide deck and my selection of top tweets, packed with even more tips, resources and links to further reading! Track timing and frequency of your posts to find your own sweet spot. Test audience targeting with individual posts (the little target symbol on the post publisher). Vary your content type – photos and status updates typically get the highest reach. Include CTAs (calls to action) – social CTAs and sales/conversion CTAs (see slides 13-15 for further explanation). Increase your response time – fans expect a response in 30 minutes yet currently the average response time is a whopping 22 hours according to SocialBakers. Pay for more reach with Facebook’s various ad products. Spotlight fans – e.g. Fan of the week, Fan Page Friday. Build a Facebook Interest List for your topic – and be sure to add your own page. I trust you picked up some useful ideas here! Got questions? Let me know in the comments below. Here’s the kicker. 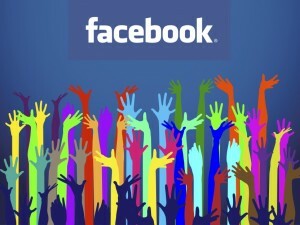 Facebook reach is just ONE element of successful Facebook marketing. There are many other aspects you need to focus on such as strategies for your content, engagement, growth, ads, conversion and more. So, come join me on my upcoming MEGA webinar where I’ll be sharing my 7 Step Facebook Success Plan! We have over 10,000 people registered from all over the world. I hope you can join us live! Save your seat! Enter your first name and email below to register for this mega Facebook online event! (Can’t join us live? Register anyway and we’ll send you the replay link after the live session). Your email privacy is 100% assured.